Hunter leads the Xdesign team in the development of all strategic marketing plans from the first point of contact all the way through to implementation. His passion for strong client relationships ensures every request is heard, met and exceeded in our team’s work. 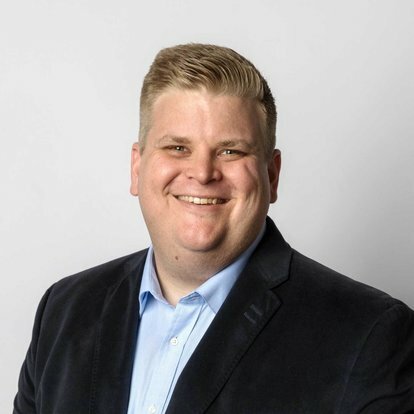 Hunter has a background in branding and strategy, and he also serves as an adjunct instructor at Louisiana State University, teaching a 3000-level Advertising Strategy class. He has helped LSU's Mass Communication College execute its digital media initiative by overhauling the course curriculum and mentoring students to prepare them for the creative industry. Outside of his passion for the advertising industry, Hunter loves cooking and cocktails. When not reading about advertising or business, he spends his time (over) planning vacations around restaurants and bars. LSU Manship School of Mass Communication professor. Plans trips around where to eat and drink.